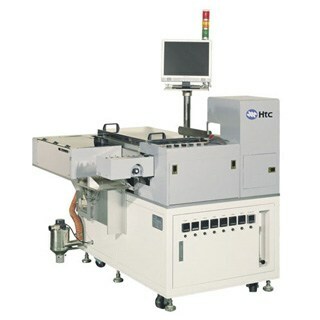 Highlight Tech Corp.[Htc vacuum] is designed to meet high-volume IC dispensing and LED dispensing requirements for semiconductor and LED industry package. 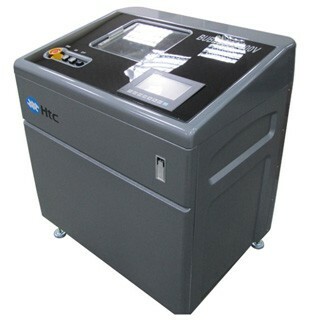 Htc vacuum based OEM_ODM manufacturer and supplier of SMT dispenser, IC dispensing Package Solution and agent for JANOME Desktop Robot and OKI dispensing Accessories. You have customized products demand, please contact us，web will contact you to discuss and provide the best offer.